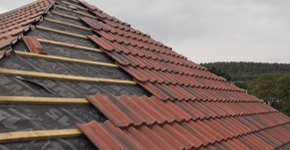 Kirbys Roofing (Widnes) Ltd is a family firm, established in 1970. 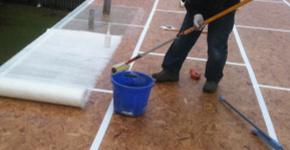 All our operatives are highly qualified and DBS, CRB checked. 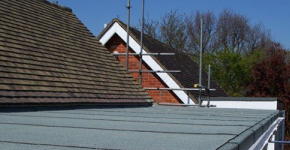 We are members of the National Federation of Roofing Contractors, Constructionline, Alcumus Safe Contractor and Trustmark. 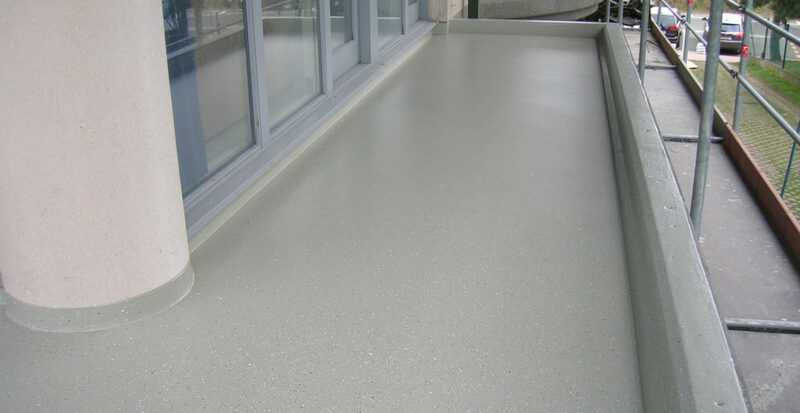 We are approved product trained installers of the following :- Topseal Fibreglass Roofing Systems. 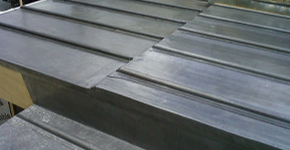 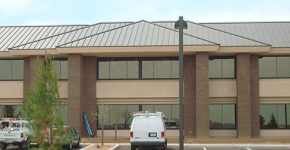 Firestone Residential EPDM Rubber Roofing Systems, Westwood and Kemperol Liquid Roofing Systems. 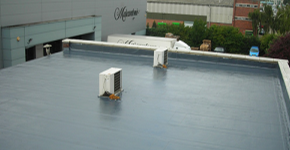 Carlisle Rubberbond Roofing Systems. 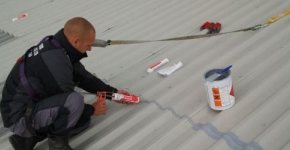 We cover all areas within 50 miles of Widnes, Cheshire, carrying out roofing maintenance for many large companies, who continue to use our services year after year and for domestic users who need a roof repairing or replacing. 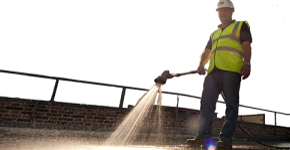 We provide a rapid response to all calls and offer a same day service for emergencies. 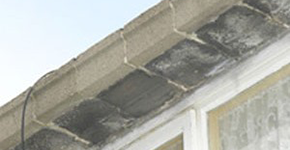 Applied by our trained operatives, all systems are supported by either 10, 12, 15 or 20 year guarantees. 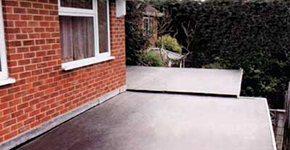 Topseal Direct Lay is a seamless, cold applied membrane that is suitable for warm or cold roof designs.